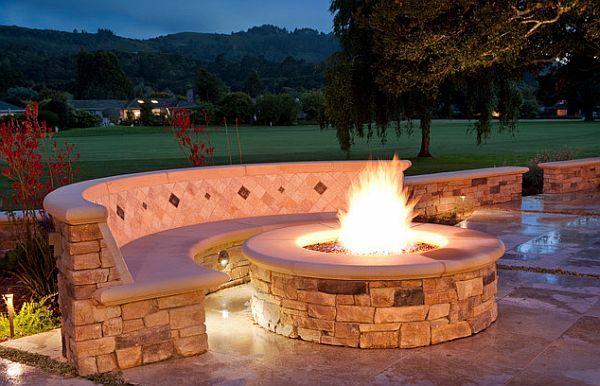 Outdoor fire pits are a great way to add ambiance and warmth to your backyard. 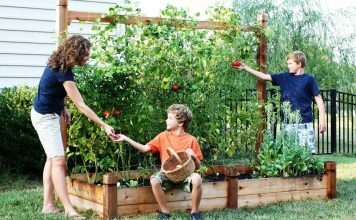 They can last for many seasons, playing a large role in your backyard décor and entertaining. 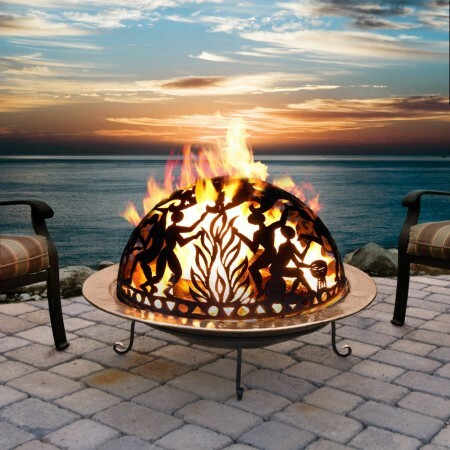 There are pre-made portable fire pits and those that are custom designed for your landscape. 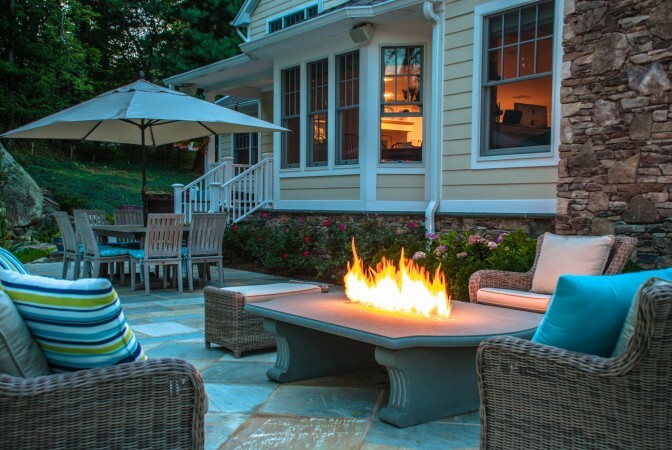 For the do-it-yourselfer, the fire pit is a relatively easy weekend project. 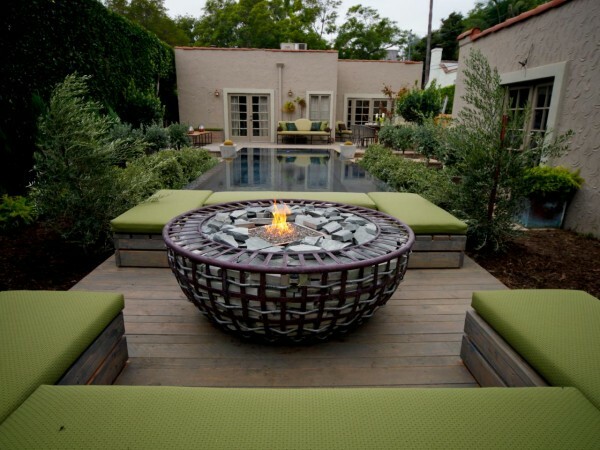 Backyard fire pits add style and are a great feature to your outdoor space. 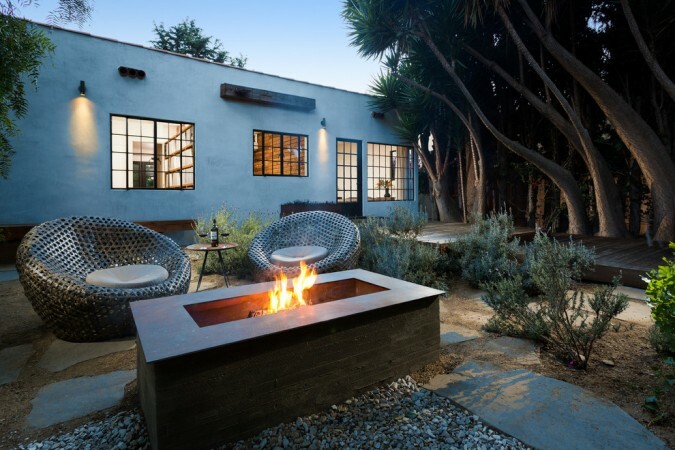 Here are backyard fire pits that heat up your landscape. 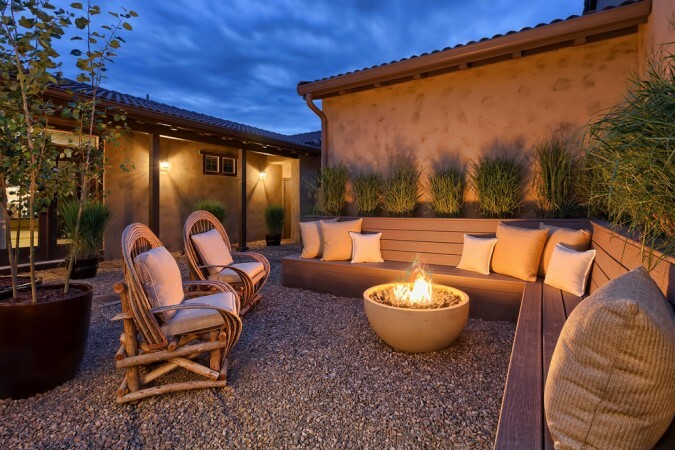 A flagstone area surrounds this rock-enclosed fire pit for an appealing natural setting. 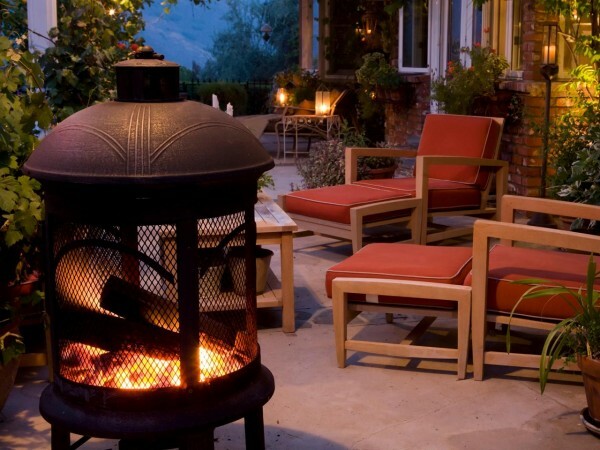 Cozy up to the fire with Adirondack chairs. 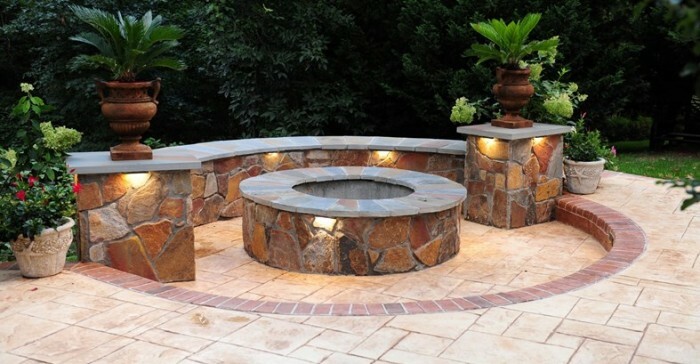 This style of fire pit fits seamlessly into the natural environment. 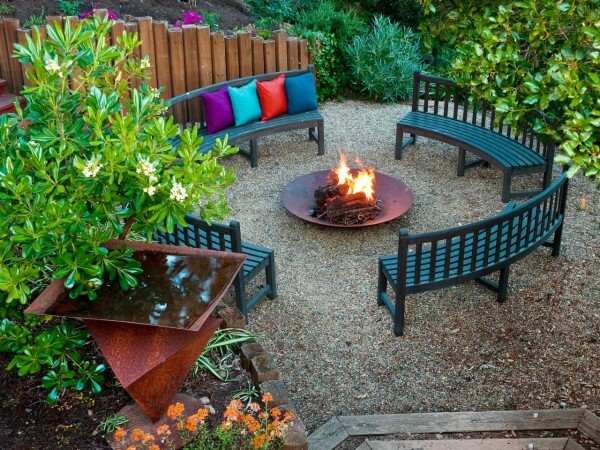 Create a special area with benches for a raised fire pit enclosure. 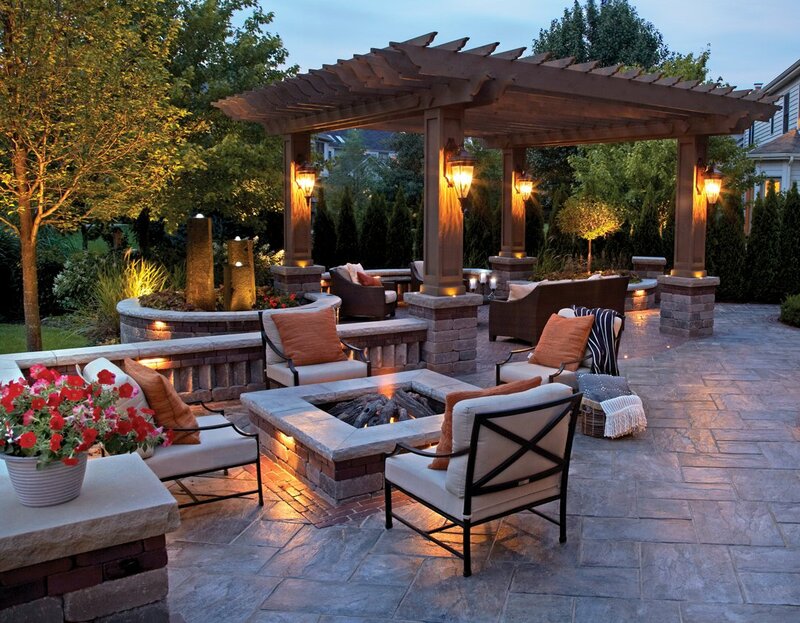 This can be a focal point of the backyard. 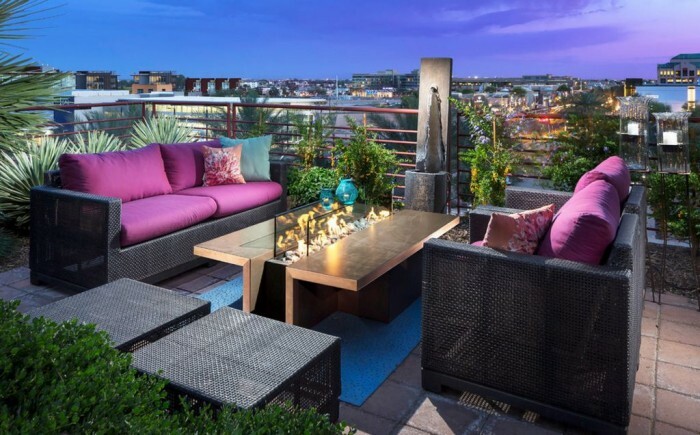 Multi-level areas in this backyard create a cozy spot for a fire pit. 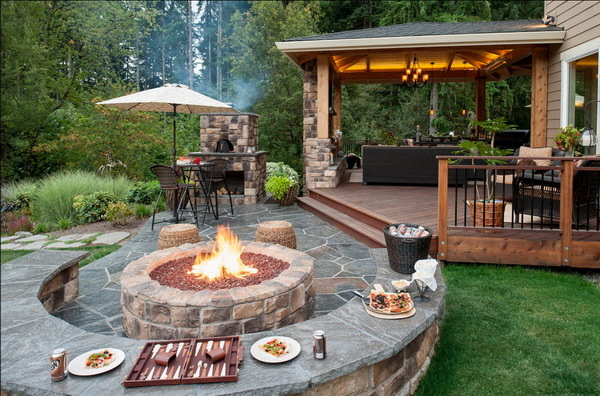 The fire pit as an extension to the outdoor grilling area works great for entertaining. 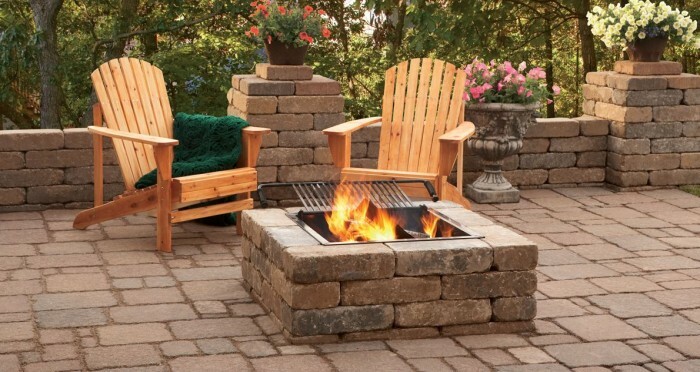 Wood-burning fire pits are a simple and economical way to include this feature into your landscaping. 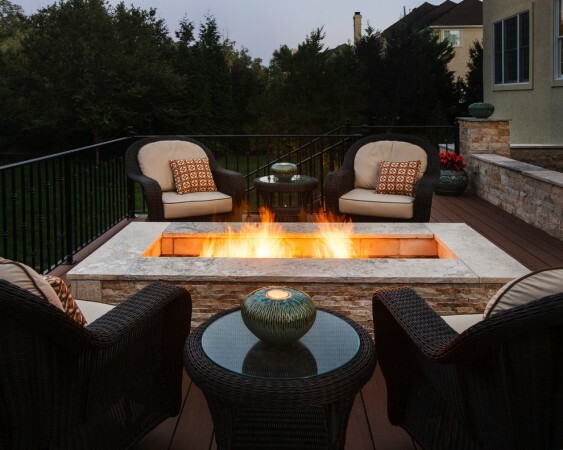 Gas-fueled fire pits are easily maintained and offer instant warmth and aesthetics for the backyard. 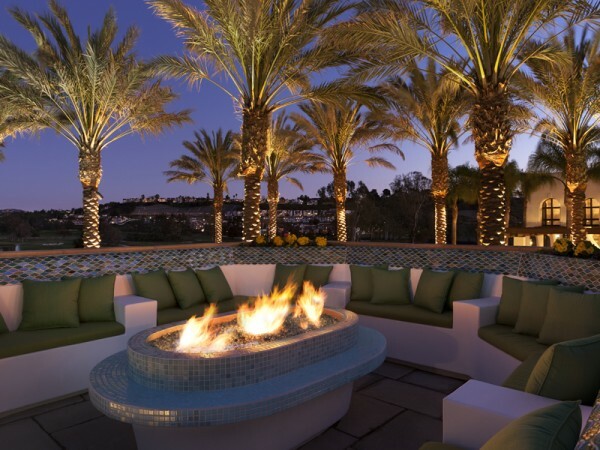 A poolside fire pit is a beautiful feature. 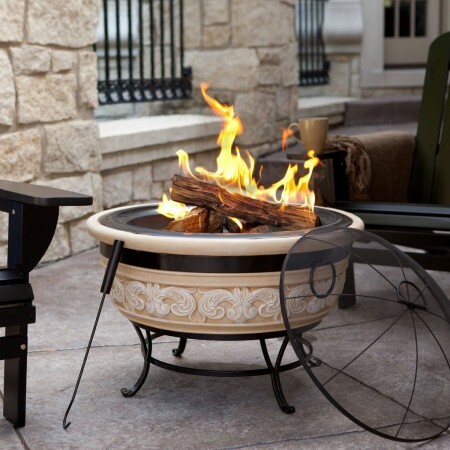 Consider safety when installing a backyard fire pit. Keep it away from low hanging branches. Make sure portable fire pits are stable and will not be knocked over. 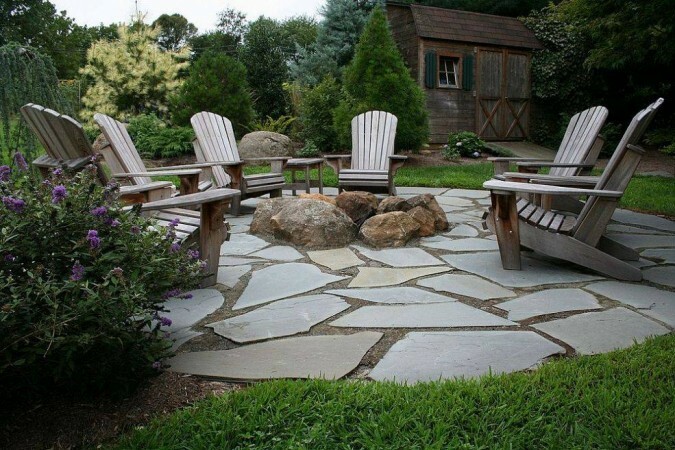 Install flagstone paths or gravel areas surrounding the fire pit for maximum safety and keep a water source handy just in case. 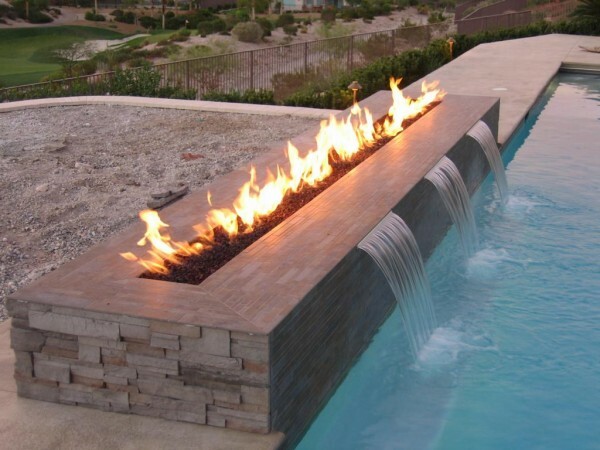 Fire pits are available in various styles to suit any backyard aesthetic, from rustic to contemporary and every style in between. 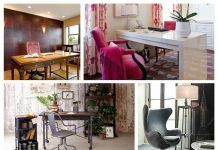 Select a style that fits your outdoor lifestyle and adds to the overall design of your backyard. A unique curved design complements a hot tub or swimming pool edge. 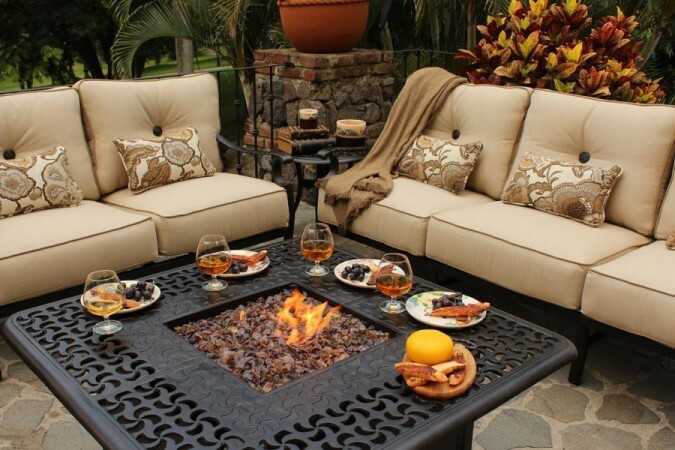 A table style fire pit is a multi-purpose element for the backyard patio. When not in use, it can double as a table. 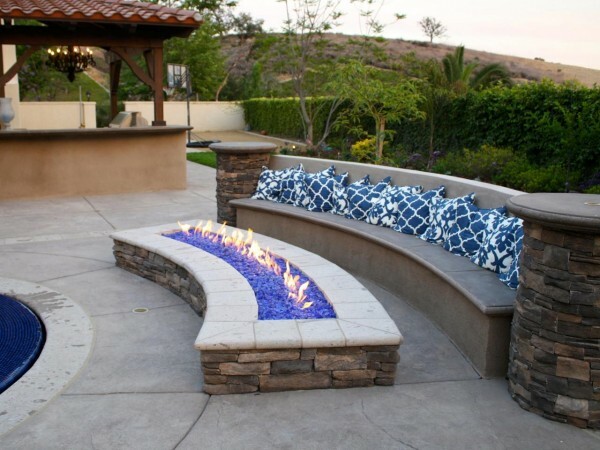 A tile-trimmed fire pit looks perfect for this luxury seating spot. 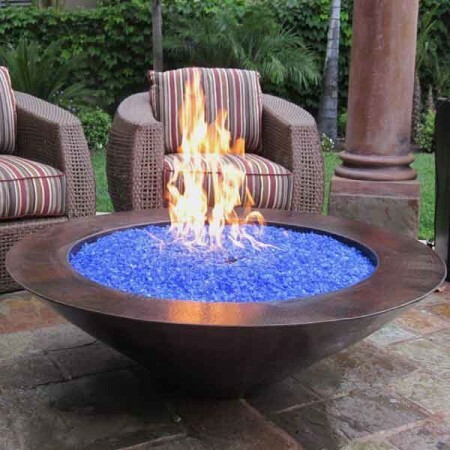 Use colored glass in your fire pit as an alternative to lava rock. 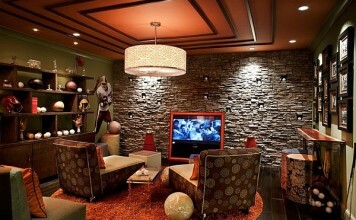 It is designed to withstand high temperatures and looks amazing. 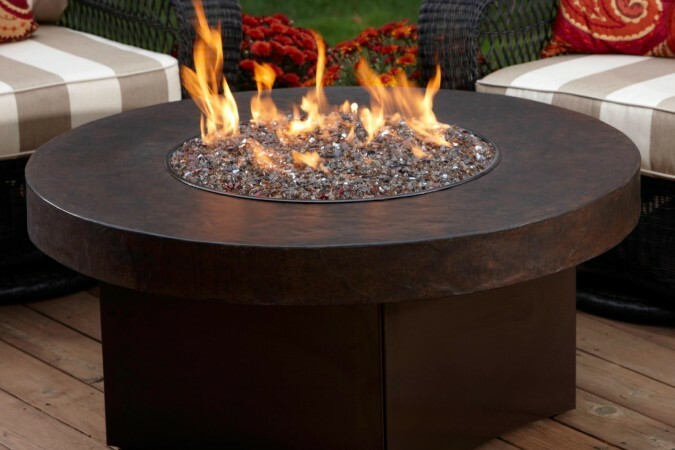 Portable fire pits are a great alternative for tight outdoor spaces or for those who simply wish to have the option to move the fire pit about the yard. 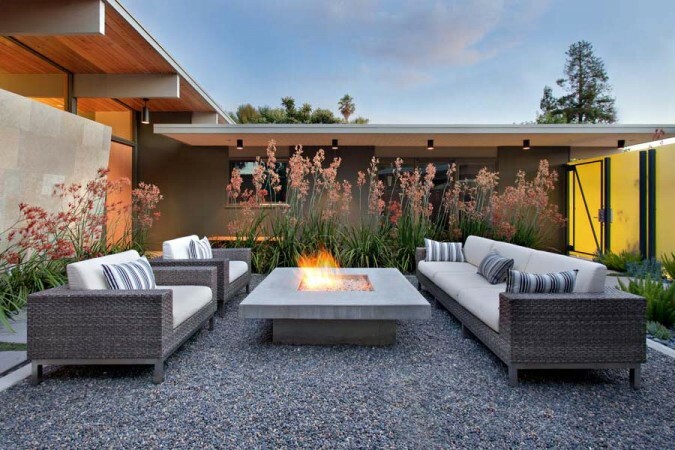 There are so many options available for backyard fire pits, you can easily find one that fits your needs and landscaping design. Enjoy the ambiance, style and heat of a backyard fire pit. 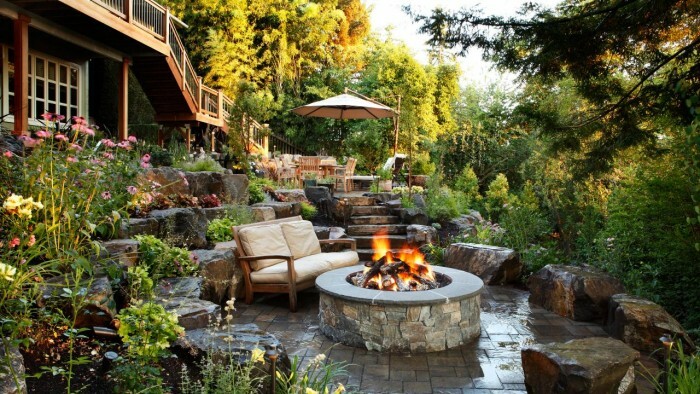 When landscaping your yard, consider installing a fire pit. 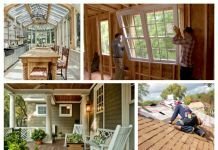 They make a great feature for entertaining or for just enjoying an evening in the backyard in every season.